"Sometimes we can laugh and giggle about marijuana, right? But it's big business," said D.C. Mayor Muriel Bowser at the ceremonial opening of Anacostia Organics. 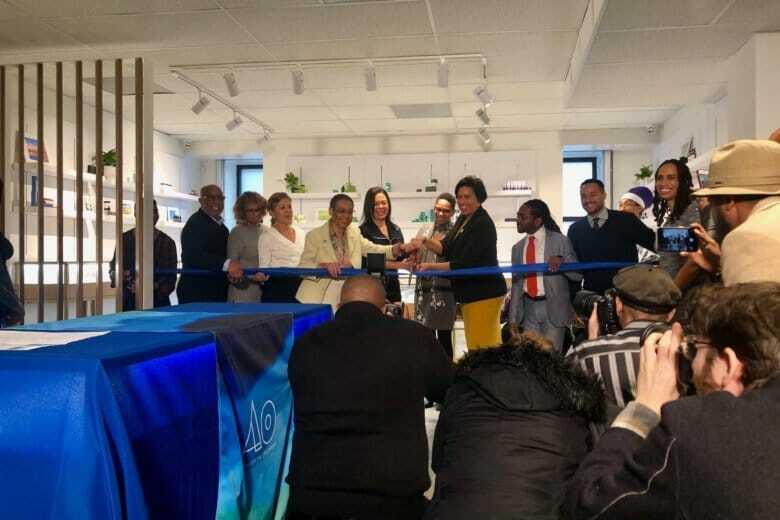 The ceremonial opening of Anacostia Organics began with a prayer and D.C. Mayor Muriel Bowser’s blessing. “Sometimes we can laugh and giggle about marijuana, right? But it’s big business,” Bowser said. While she crafts a bill seeking Congressional approval to regulate recreational marijuana sales in the city, Bowser also supports the increased access to medicinal marijuana in the District. “We have to educate, train and inspire more D.C. residents to start their own businesses, hire D.C. residents and let D.C. dollars circulate in Washington, D.C.,” she said. 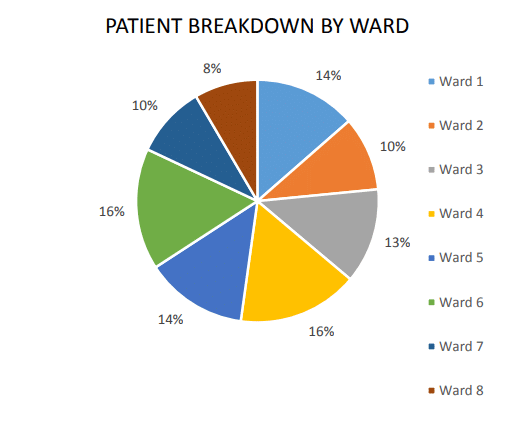 According to the city’s Department of Health, nearly 30 percent of residents with registered prescriptions live in Wards 7 and 8. It’s a fact Linda Greene learned in her five years trying to get her new business off the ground. “We took this to the mayor [and council] and said, ‘This is an opportunity for you to correct this and make this accessible to every resident of Washington, D.C., not just those west of the river.’ And it happened,” she said. More than 5,800 patients have applied for medical marijuana registration cards as of Dec. 27, 2018, according to the Department of Health. The majority are men. After the ribbon cutting, Bowser said that maintaining racial equity in developing the cannabis industry is top of mind. “We have time to be thoughtful about how we set it up, learn from other jurisdictions, what worked and what didn’t work, and propose the most equitable plan possible,” Bowser said.